If you've never heard of CBD before, it stands for Cannabidiol, a naturally occurring compound from the hemp plant. Several studies have found it may help with conditions such as: anxiety, sleep disorders, chronic pain, inflammation and depression. CBD is one of the many non-psychoactive cannabinoids found in the flowers and leaves of hemp plants, which means you can enjoy all the health benefits of the product without the mind-altering effects. At Native Sun, we make sure the CBD products we sell meet our standards, so we only carry the highest-grade non-GMO, THC free, hemp-derived natural and organic products available. Getting relief with CBD is super easy when you have it in a spray. It’s portable, convenient, and represents a great option for those who are new to CBD oil. Each spray contains agricultural hemp-derived CBD, along with naturally occurring fatty acids and Vitamin E.
Hold a lot of tension in your shoulders when you travel? PlusCBD Oil™ balm is a great option for that. Infused with concentrated gold formula CBD that contains a complex phytocannabinoid matrix for high-intensity support, this extra strength balm absorbs quickly to soothe as soon as it's rubbed in. PlusCBD Oil™ Gold drops deliver the highest concentration of hemp extract. It comes in peppermint and unflavored, so you could easily add a few drops into a cup of tea, water or a smoothie. 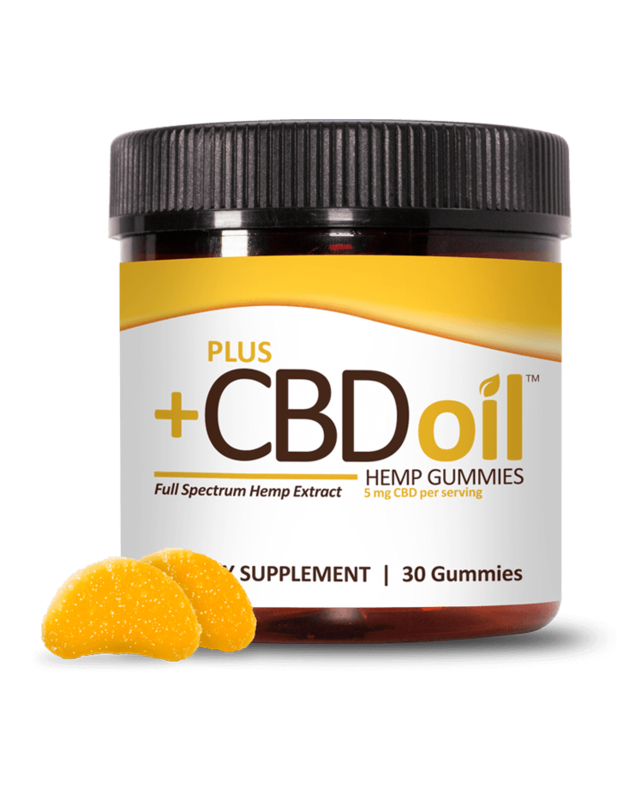 PlusCBD Oil™ Gummies are made using full-spectrum hemp extracts without any artificial ingredients. The gummies are available in Cherry Mango and Citrus Punch flavors. Quick and effective, each gummy is infused with naturally-occurring phytonutrients from agricultural hemp, including fatty acids, terpenes, and vitamin E. We like them for before bed or a flight! This is a great starter CBD product you can easily add to your morning coffee, or take alone to help maintain calm and balance. It’s specially formulated to deliver high-quality hemp extracts and help your body with daily stress. Plus, the mint and chocolate undertones of this tincture make it pretty tasty. Made with Colorado-grown hemp, Charlotte’s Web full strength CBD oil is knowns for its quality. This hemp oil is fast-acting, delivering high-quality CBD along with over 80 phytocannabinoids to help support your health in an easy-to-use package. We'd recommend this for our customers who have already taken hemp before! Hemp oil comes in a variety of preparations to suit your needs, including capsules. These extra strength CBD capsules are a convenient supplement to your routine, helping to support your health as you cope with the everyday stressors of life and aid in exercise recovery. 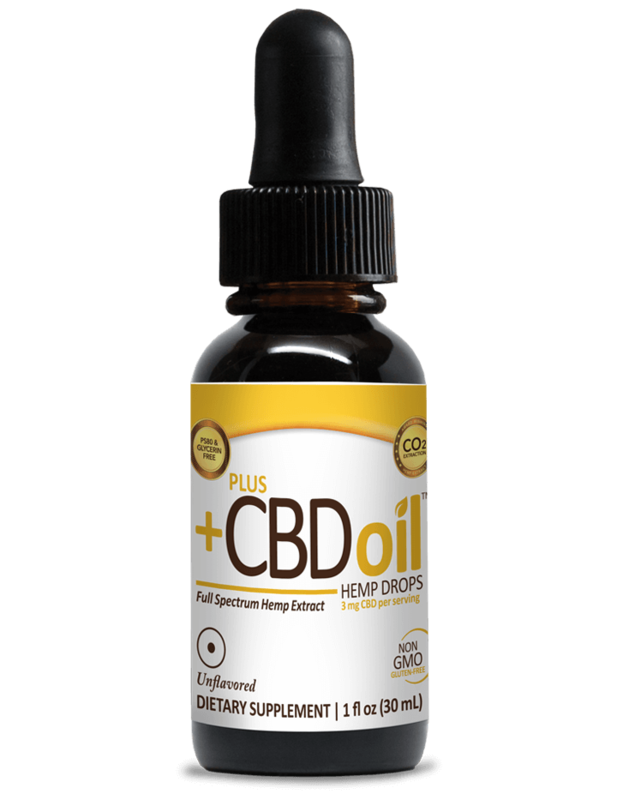 This full spectrum CBD oil is processed from Colorado-grown, all-natural hemp and each one ounce bottle contains 2,000 mg of CBD. A subtle blood orange flavor makes this a great-tasting option that works well in a variety of applications. Founded by former Jacksonville natives who applied their agricultural knowledge to the CBD market, Fountain of Health uses Colorado grown hemp to create a high CBD oils that offer the best value per milligram. Each one ounce bottle of Fountain of Health's full-spectrum, unflavored CBD oil contains 2,000 mg of CBD. Most people take the oil sublingually, leaving the oil below the tongue for up to a minute before swallowing. A dab of butter, honey, or raw coconut oil can mellow out the "plant" flavor. Put this Calming Mint Hot Chocolate with Charlotte’s Web Mint Chocolate Hemp Extract Oil at the top of your holiday to-do list! If you’re just beginning to explore CBD oil and its potential benefits and want to learn more, check in with one of our associates next time you’re in your local Native Sun store. We’re always glad to answer your questions!